Metro Detroit Masonry has the capabilities to address projects of virtually any size. 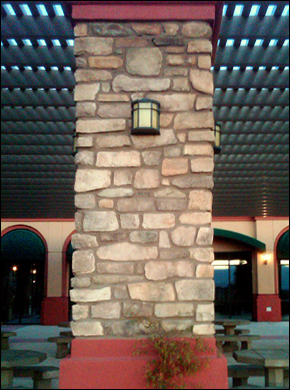 We boast of a lengthy portfolio of unique masonry projects of all different styles and price ranges. Some of these projects include custom brick sign construction and basement window renovation. We approach every situation with attention to detail and consider what every individual project requires. Call our office today at (248)906-CTV3 to discuss ideas for your project!